sample cost: existing sample for free,but you have to pay the freight. Fertilizer Bags custom: If you need us to make sample with your design. you need pay the sample cost. And if you place the order in the future and quantity reach the certain number.We will return the sample cost to you. Payment item:30% deposit before production and balance against B/L copy. 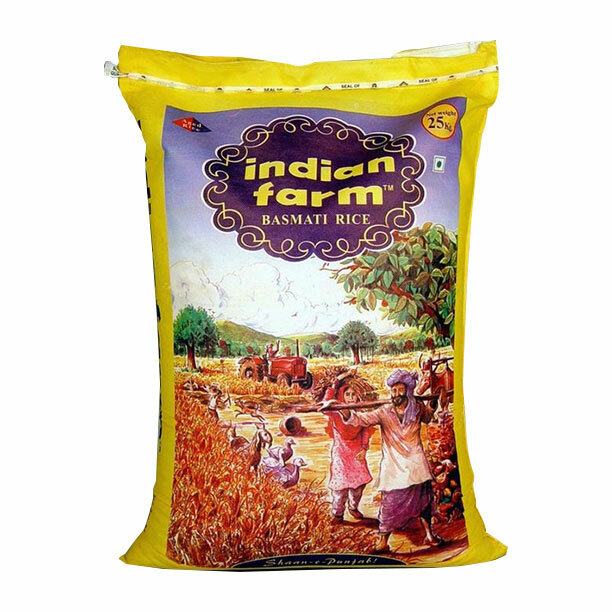 Looking for ideal Fashion Rice Bags Manufacturer & supplier ? We have a wide selection at great prices to help you get creative. 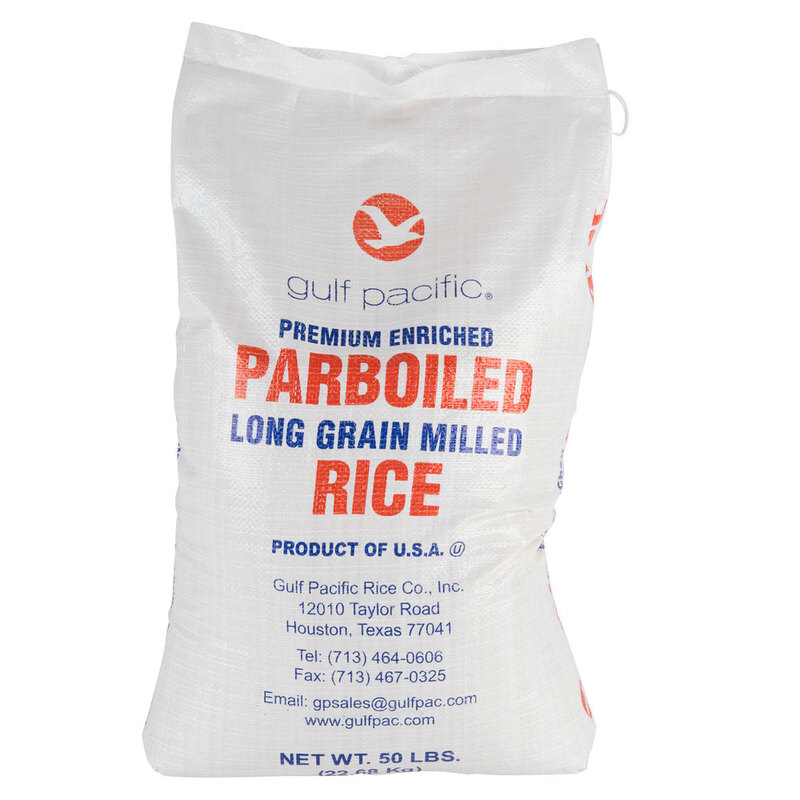 All the Fertilizer Bags Custom are quality guaranteed. 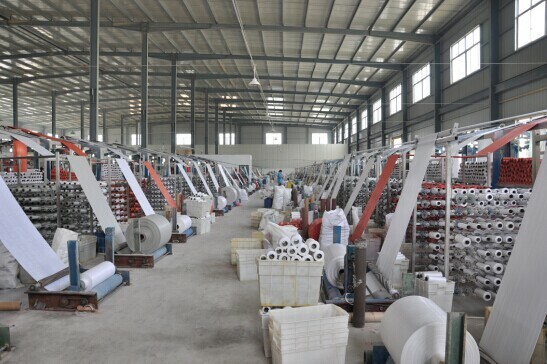 We are China Origin Factory of Poly Woven Bag Custom. If you have any question, please feel free to contact us.